However big or small your marketing budget, you need to plan it wisely to get the most from it. Learn five easy steps to planning your marketing budget and maximising your results. Marketing is essential to the profitability and growth of any business, however tiny. And without a carefully thought through plan for your marketing budget, you risk wasting precious funds on haphazard marketing investments and overspending. So, as a small business owner or freelancer, how should you set your marketing budget to get maximum return on your investment (ROI)? Marketing expert and owner of Marketing Vision Paula Hutchings shares five easy steps to planning your marketing budget. Time and again, I see small businesses making the same mistakes with their marketing strategy – when with some guidance, planning your marketing budget is actually quite easy! 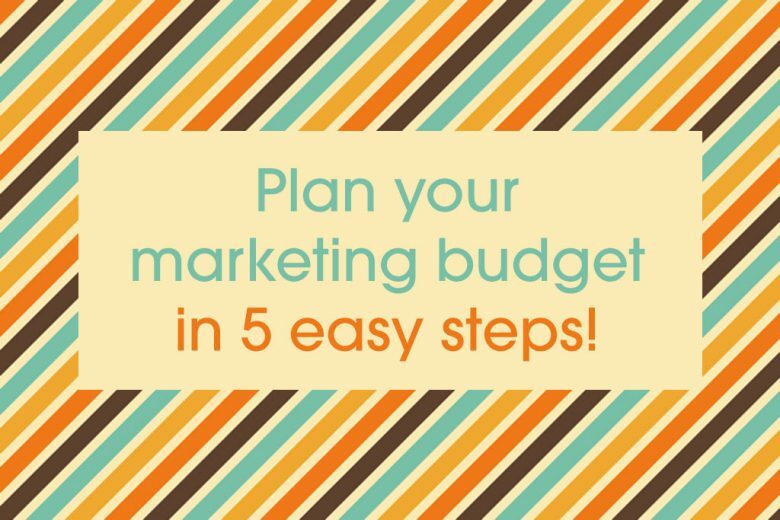 Here are my five steps to getting your marketing budget plans right. The first step is to clearly define your business goals. What are your key objectives for the coming year? What revenue are you intending to generate? And how are you going to do this? If you’re a new business or recently starting out as self-employed (or maybe you’re still in the planning stage), these can seem like daunting questions to answer. But, they are a necessary element of your business plan so don’t delay – put pen to paper. Once you start writing, setting your business goals won’t be quite as scary as you perhaps thought it might be! In fact, it can be quite liberating to see a clear direction for your year ahead written down. The next step is to plan out how you are going to achieve your business objectives. What marketing will you need to do to achieve your goals? What is your strategy for the year ahead? 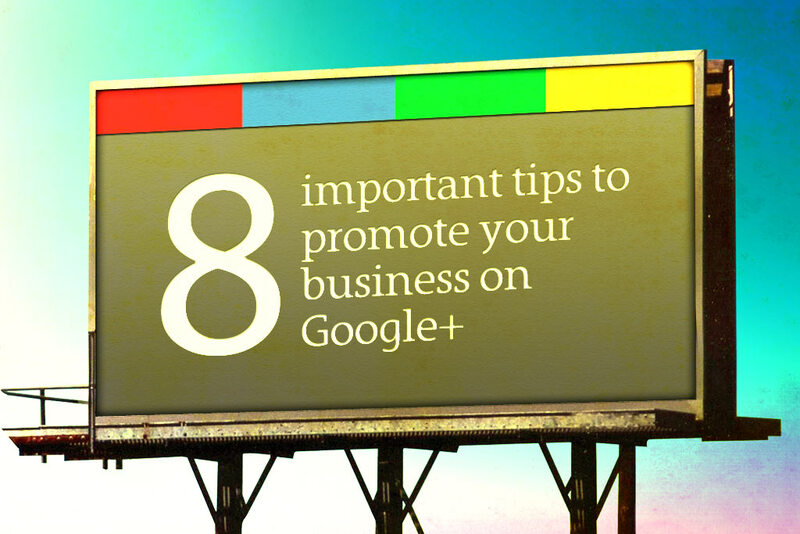 This information will be an essential part of your marketing plan. Think carefully about your target audience and how you are going to successfully reach them. 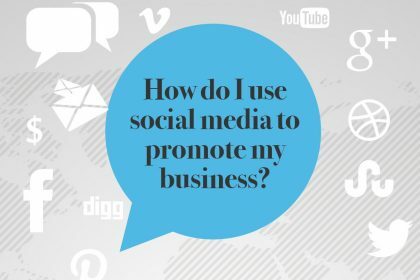 Perhaps you’re a new business and need to focus on PR and building brand awareness. Or maybe you are a more established business and are planning to launch new products or services. Even if you have been in business for a while without a marketing plan, it’s a good idea to create one. A simple plan is better than no plan at all. Now you need to cost up your proposed marketing activities as accurately as you can. Plug in an estimated cost for the activities detailed in your plan. If you have carried out a similar activity previously this will act as a guide. If not, then a little research may be required. But with the internet and a wealth of information at your fingertips, finding out costings is a pretty simple exercise. Example costings you may need to look into include printing, graphic design, website updates, sampling, trade shows, business listings and copy writing. Before finalising your marketing budget, it is important that you sense check it against your total budget. Does your marketing investment fit within your wider total business budget? Or are you proposing to invest too much/too little? You may need to review your marketing strategy and modify your budget. Prioritise your marketing activities to make this task easier. If you have a prior year budget to use as a base that is a great help. Which activities generated a positive ROI? Which shouldn’t be repeated? If you don’t have this information, then look at what you can realistically afford to invest in marketing and work within your limits. Remember that even a small budget can achieve great results if invested wisely. For each scheduled marketing activity there should be a measure so that performance can be assessed. Measures might include product sales, website traffic, competition entrants or newsletter sign ups. Regularly review how your initiatives are performing (quarterly is a good idea) so that you can identify which are working well and which aren’t. Adjust where necessary. You may like to build in a small buffer into your budget to offer you some flexibility during the year. 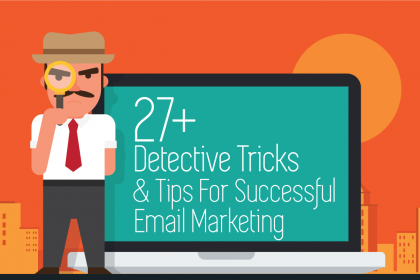 Need more help with marketing? A quick guide to getting the most from your marketing budget. How to target your digital marketing to get better results. Three reasons why every business needs a marketing plan. How to use customer service as a marketing tool. How to use Facebook retargeting to boost your sales. Three effective marketing strategies for introverts. Have you got a question on setting your marketing budget? 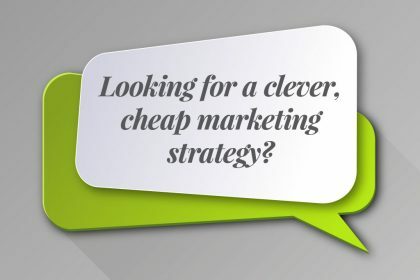 Tweet Paula @MarketingVC or get in touch through her website. She’d love to hear from you. 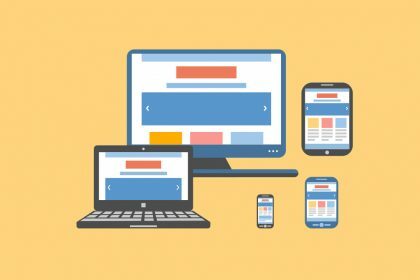 What are the best budget marketing materials?